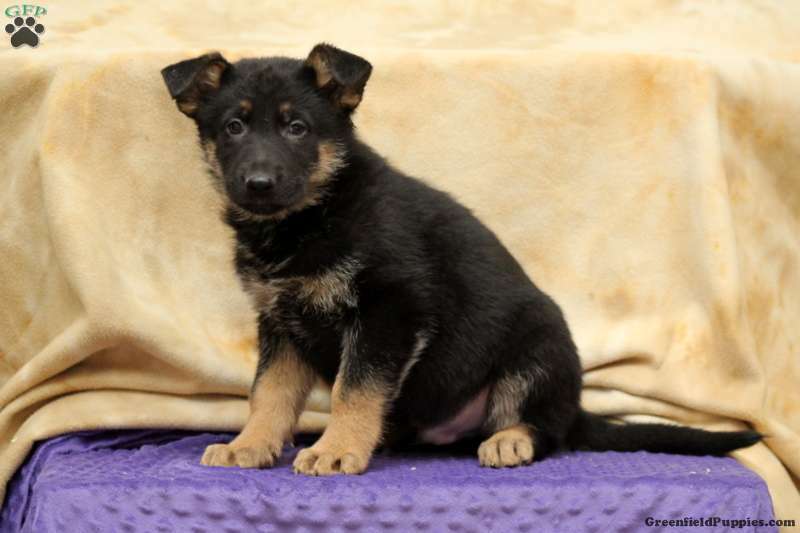 This handsome German Shepherd puppy will be your new best friend. Ralph is an outgoing fella who loves attention. He is vet checked, up to date on vaccinations and dewormer, plus can be registered with the ACA. The breeder also provides a health guarantee. 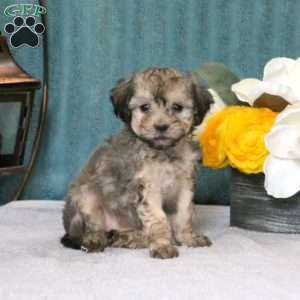 If Ralph is the puppy you have been searching for, please contact Daniel today. 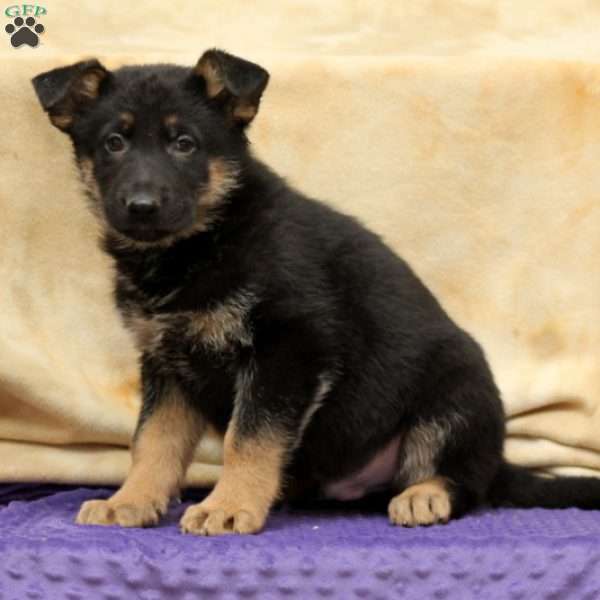 Daniel Beiler is a breeder located in Christiana, PA who currently has a litter of German Shepherd puppies for sale. They can be registered with the ACA and love attention. To find out more, please contact Daniel today.